I recently had the privilege of writing a guest post for The Fisheries Blog on GAR; this was alongside the FINtastic GARtwork of Hannah Dean (pictured below). Click on the image or check out the post HERE. Great Lakes Fishes on TV! 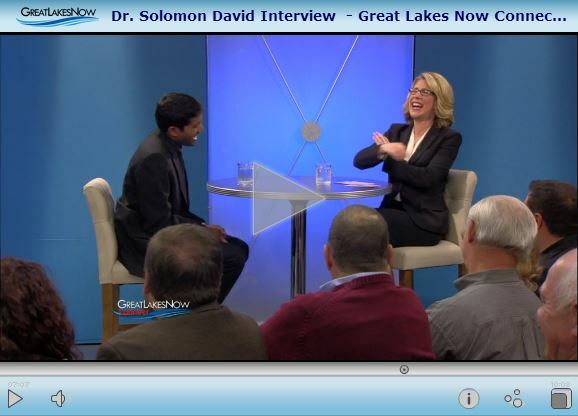 This past Wednesday* I had the great opportunity to join colleagues/researchers from The Nature Conservancy, Michigan Department of Natural Resources (MDNR), and United States Geological Survey (USGS) to discuss Great Lakes native fisheries on an episode of “Great Lakes Now Connect,” a series by Detroit Public Television. The episode summary from the Great Lakes Now website follows, and the full episode is available in segments at the links below. This was in front of a live studio audience (also live streamed), and was also a lot of fun! When my background on studying the spotted gar came up, I even managed to get in a “Go BLUE!” at about 6:50 in my interview. Received an entertaining response from host Christy McDonald (an MSU graduate) when I said “Go BLUE!” after mentioning my alma mater (where I studied the Spotted Gar). The Nature Conservancy and Detroit Public Television are excited to bring you another episode of Great Lakes Now: Connect digging deep into the science behind Great Lakes issues. The Great Lakes once boasted as many as 150 species of fish in their vast waters that comprise the largest freshwater system on Earth. Today, some of those species are gone forever while the populations of others are greatly reduced. 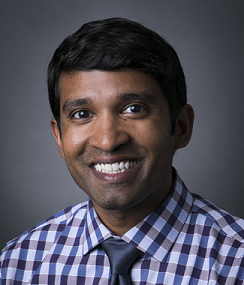 Native Great Lakes fish populations face serious threats from aquatic invasive species, degraded habitat, pollution and obstructions that block fish passage. What is being done to restore Great Lakes native fisheries to their former glory? Find out as we discuss the challenges and solutions facing Great Lakes fish on this next episode of Great Lakes Now Connect: Fisheries. Hosted by award-winning journalist Christy McDonald, and moderated by The Nature Conservancy’s Dr. Patrick Doran, Director of Conservation, The Nature Conservancy. Special guests included Dr. Solomon David of Shedd Aquarium and University of Wisconsin-Madison, Dr. Maureen Walsh of United States Geological Survey, and Randy Claramunt of The Michigan Department of Natural Resources. Video 1- Jim Johnson has devoted his life’s work to protecting fisheries in Alpena, Michigan. 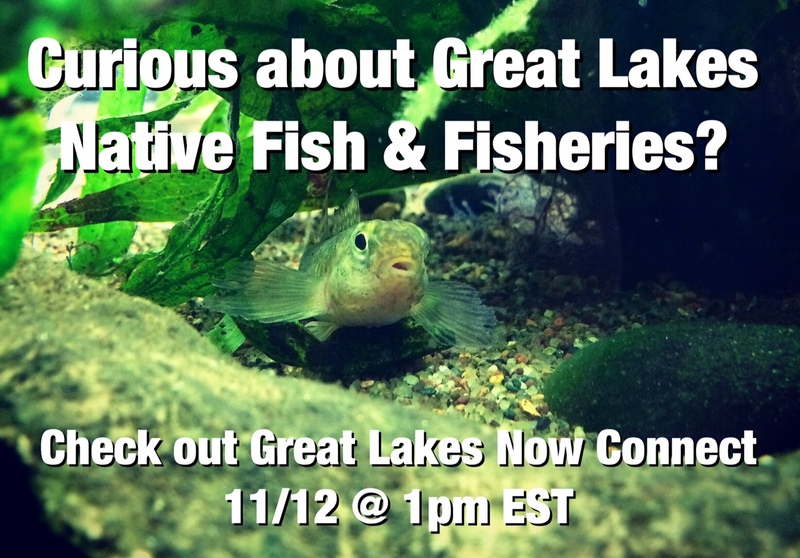 *In conjunction with TNC and Shedd Aquarium, we also put together a “tweet up” (twitter chat) on Great Lakes native fishes on 10/22 to kick off the discussion. The opening image is one of our promos, I’ll post others soon. You can check out the tweet up conversations as well as live tweets from the Great Lakes Now Connect episode by tracking #GLfish! Sturgeons in (actually from) Space! We are currently en route with a research team to Southern Illinois University to test our new satellite “pop-off” tags for our upcoming Lake Sturgeon project. These “sat-tags” are attached to fish and eventually “pop off” at a set time (weeks, months, year) and upload their data to a satellite.) 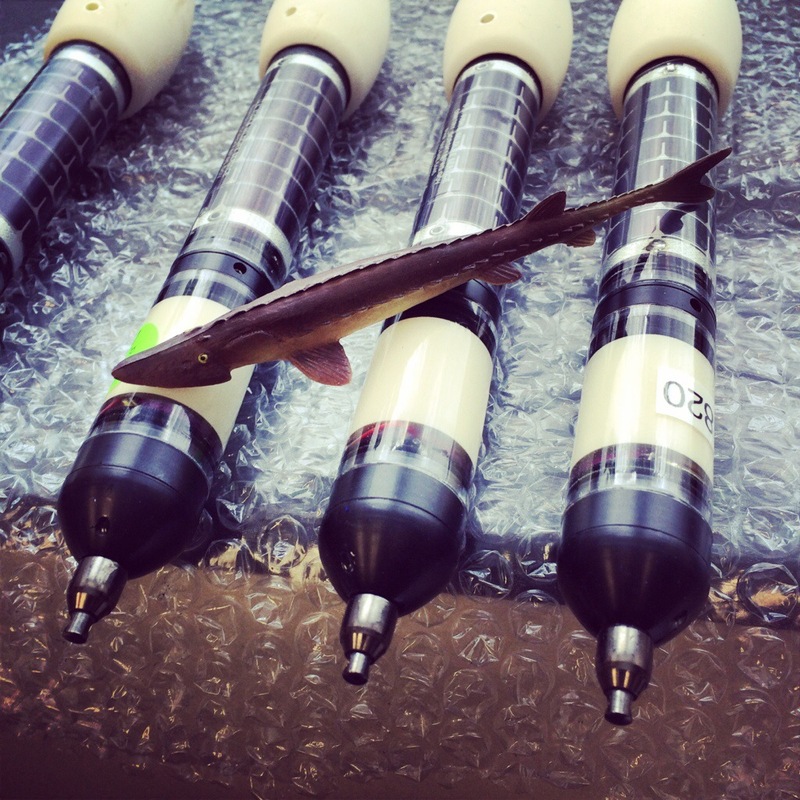 We will meet with fellow researchers to test attachment methods and ultrasound techniques on aquacultured Shovelnose (and possibly Pallid) Sturgeon (serving as proxy for Lake Sturgeon). Primitive fishes, the development of life on Earth, the city of Chicago, and MUCH more…very excited to share the promo video for the upcoming PBS series “Your Inner Fish”, which is based on the best-selling book by fish paleontologist Dr. Neil Shubin (University of Chicago). Feel free to check out the website below for more info on the series, and the promo video is well worth the watch!